Both the UK and US have become hot spots for angel investment in recent years. The market in the UK particularly continues to go from strength to strength, boosted by the 2012 Seed Enterprise Investment Scheme (“SEIS”), which offers tax incentives to those investing in early stage companies, as gains on investment are tax free. 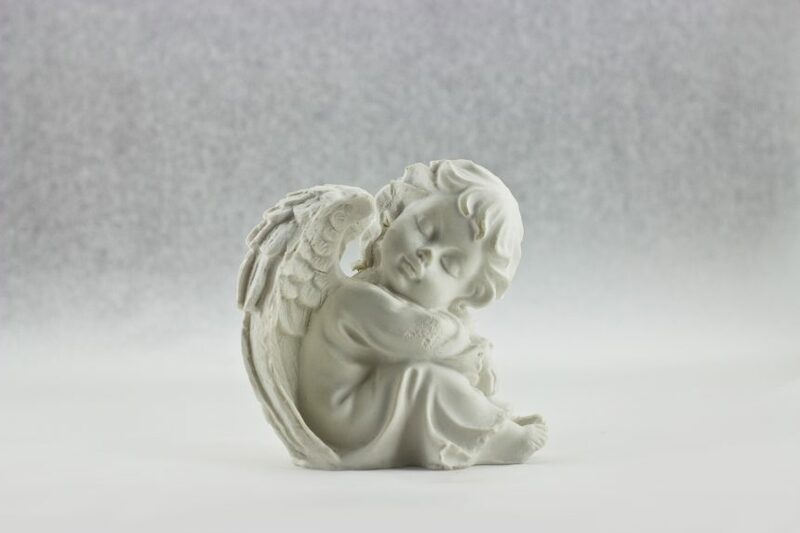 Research suggests that over 80% of angels use SEIS, with a “typical” UK angel making an average of 3 investments a year ranging between £5K to £10K. It appears, SEIS funds that invest in portfolios are also popular. What makes a successful candidate for angel investment? If you think of the TV program “Dragons Den” and the format we know so well from there, the reality isn’t that far off. Investors are obviously looking for a good return on any investment that they make but they also tend to go for a sector or market they can contribute to or add value to as they have some expertise in. Research from the US also suggests that if angels are involved in start ups this way, they have a greater chance of being successful. Angels are also trying to identify true entrepreneurs, who have a true vision and have assembled a team to help them make that vision happen, be that financial support or sector expertise. They are looking for innovative ideas that serve a need in the markets but with a clear plan or strategy to make that happen. Entrepreneurs who have a realistic idea of the value of their business at that particular point in their journey and aren’t over valuing their companies before they’ve proved them to succeed is the other major factor. If you require further advice on startups or attracting finance, please contact the team here at Forward Financials.